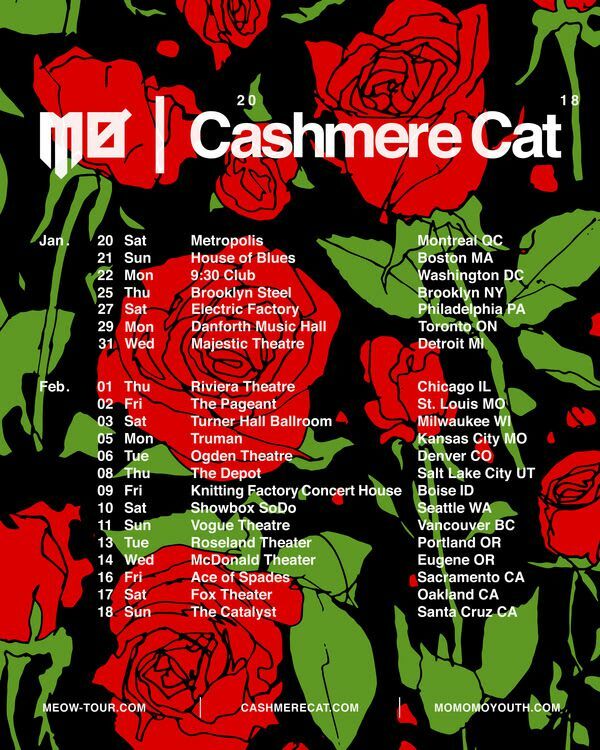 MØ, Cashmere Cat, and Darius will play the Pageant on Friday, February 3. Tickets are currently available. They are GA $25adv/$27.50 day of show. There is a $2 minor surcharge at the door. For more information visit ThePageant.com.